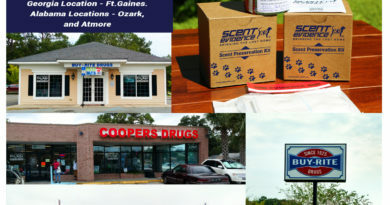 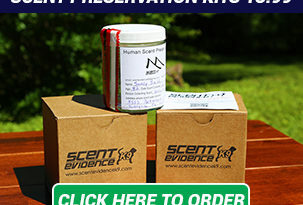 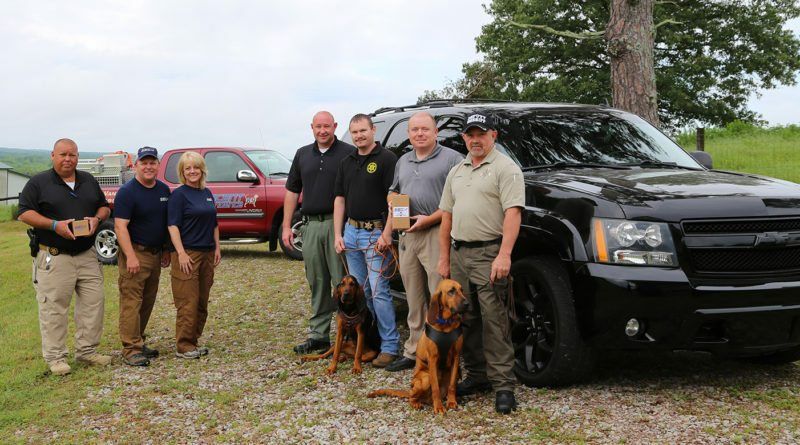 Scent Evidence K9 Introduces New Missing Person K9 Team to Hardeman Co. Sheriff’s Dept. HARDEMAN COUNTY, Tenn – (May 25, 2017) – Scent Evidence K9 introduced Chloe and Mandy to the Hardeman County Sheriff’s Department K9 team during a recent 2-day training exercise in West Tennessee. 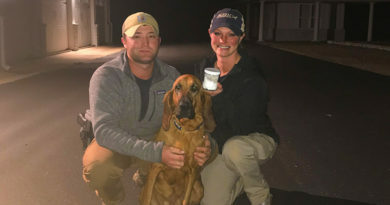 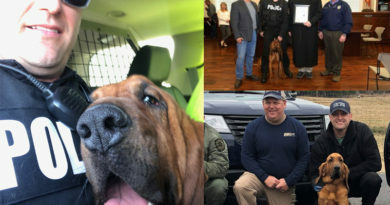 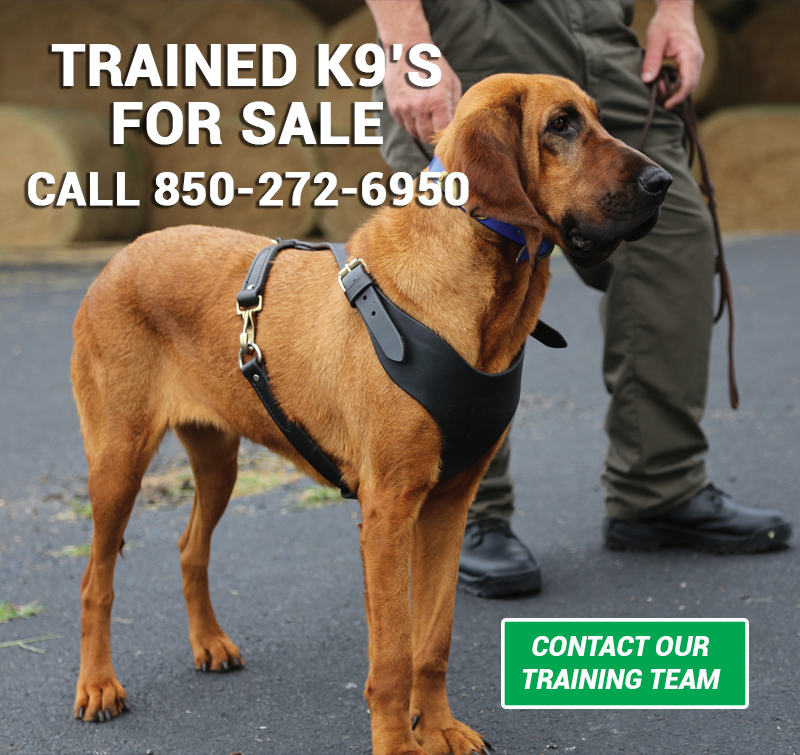 Chloe and Mandy are both scent discriminate bloodhounds and were donated by local community advocates, Paul and Tammy Grider, to help the law enforcement agency respond and locate missing persons in the area. 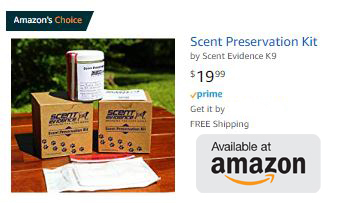 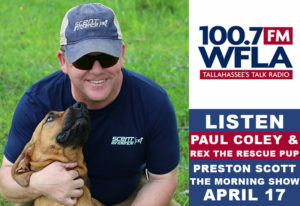 Former FBI Forensic Canine Specialist and Scent Evidence K9 CEO, Paul Coley, led the training program for the new K9 handler team which included the use of scent preservation kits, missing persons trailing techniques and how technology can be used to bring the lost home safely.